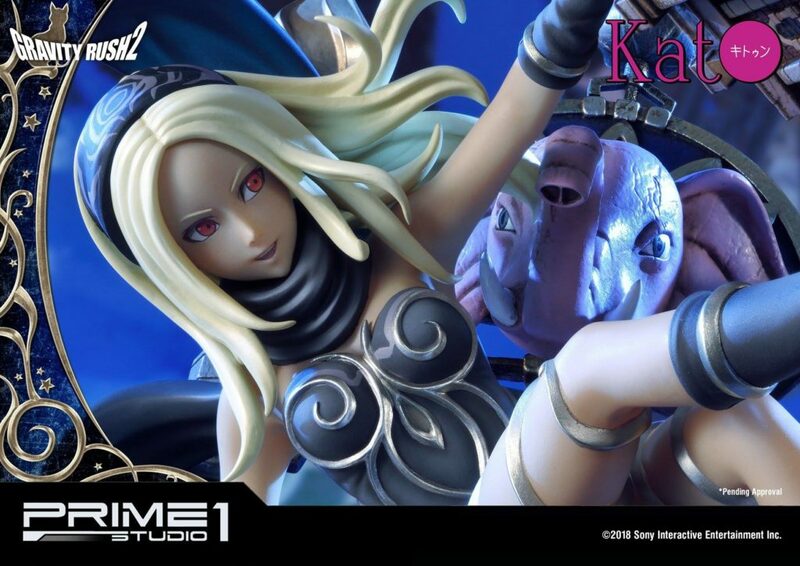 Update: the pre-orders for the figure are now live on Prime 1 Studio’s online store. Preordered! But need wait so long!